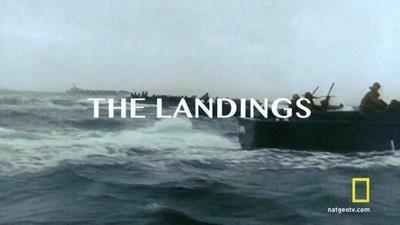 National Geographic - D-Day Sacrifice S01E01 The Landings (2014) HDTV 720p x264 - TERRA | Free eBooks Download - EBOOKEE! It's June 5, 1944, and the largest military invasion fleet in history departs for the northern coast of France in hopes of liberating German-occupied Europe. World War II is entering its fifth year of combat and tension is at its peak. Despite setbacks in Russia, the power of Germany is still so strong that the Anglo-American Allies have enlisted 2 million men, all prepared to sacrifice their lives, to liberate Europe from Nazi Germany's clutches. 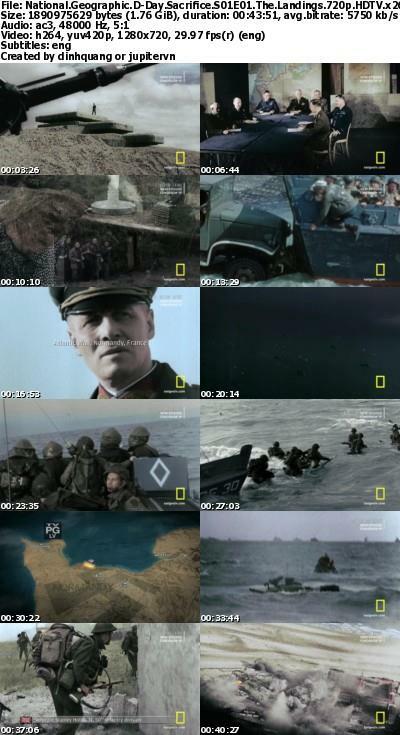 No comments for "National Geographic - D-Day Sacrifice S01E01 The Landings (2014) HDTV 720p x264 - TERRA".